2 x swing pockets with side access. 1 x Pen pocket on the sleeve. 2 x chest pockets with studded flaps. 1 x back patch pocket. 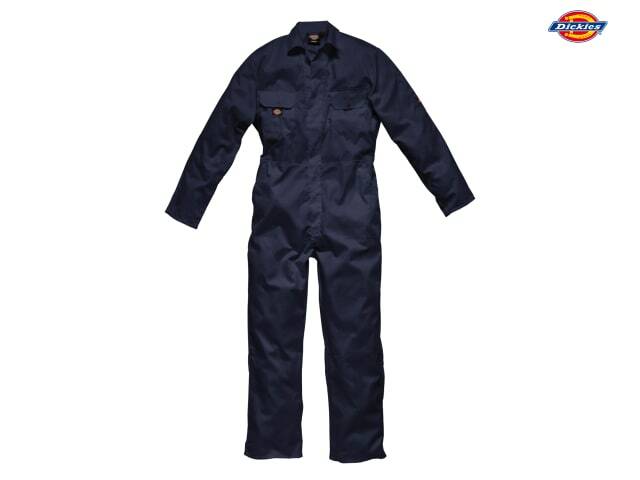 Unbeatable value, the Redhawk range is Dickies most affordable workwear where economy workwear is a requirement often in high volume applications. 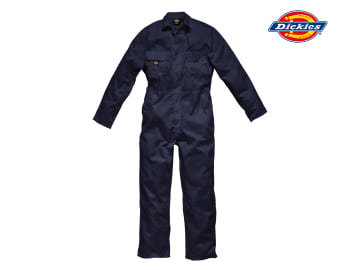 Functional and durable these garments retain Dickies traditional construction standards.